Patty James, Nutritionist. Natural Chef. Author. Researcher. There is only so much cognitive dissonance a mind can take before it picks a side. Our actions and beliefs need to align or there is a feeling- a sense- of unease. I believe in the unknowable, the intrinsic, and much of my work is science-based. ‘Follow the science’ is a phrase I hear all the time. The thing is, as years go by, science has been proven wrong many times, and the unknowable can’t be proven by science, but that doesn’t mean it doesn’t exist. 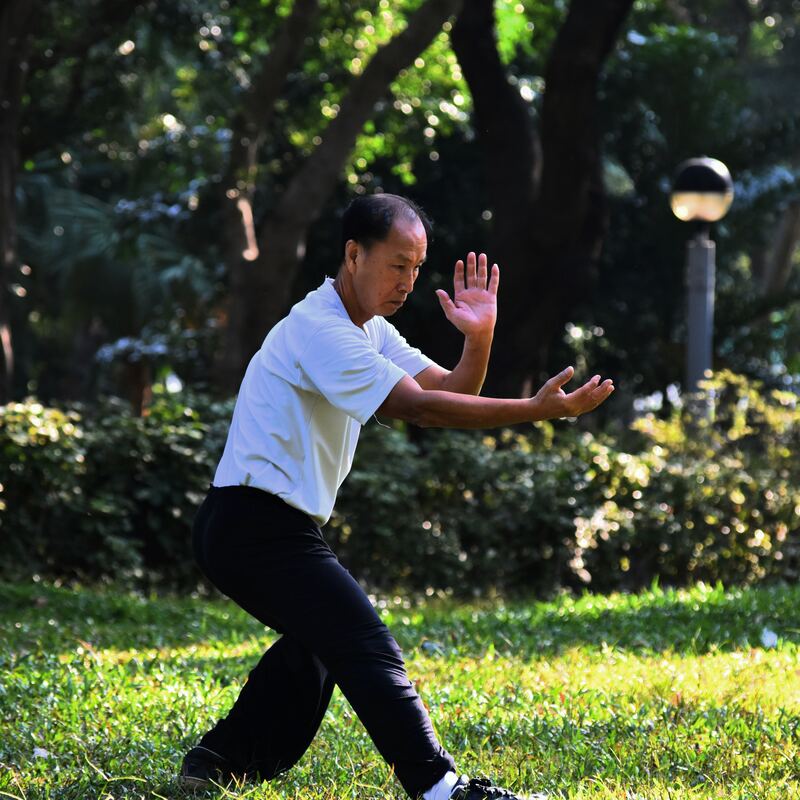 Here’s one example: Tai Chi was studied in 2014 as a mind-body exercise to help with mental concentration, balance, relaxation, and relaxed breathing as prevention and rehabilitation for a variety of medical and psychological conditions. Here is the conclusion: “In spite of the positive outcomes, the studies to date generally had significant methodological limitations. More Randomized Control Trials (RCT) with rigorous research design are needed to establish the efficacy of tai chi in improving psychological well-being and its potential to be used in interventions for populations with various clinical conditions.” In other words, Tai Chi, which was mentioned in the Chinese Book of Changes 3,000 years ago, hasn’t been proven effective until more RCT’s are complete. Also, proving efficacy with something that has such a spiritually bent would be difficult. Science is secular and non-secular beliefs are proportional to scientific evidence. There again lies the conundrum of being able to prove the unprovable, and the correlation to health and well-being. Remembering as well that there are overlaps and interfaces with secular and non-secular components. In the social science realm, religion is categorized into belief, behavior and belonging. ‘Belief’ is the belief of a deity and other realms. ‘Behavior’ is prayer, holiday celebrations, confessions, etc., and ‘Belonging’ refers to such things as a congregation or other religious communities. Those people who are secular might identify with these categories, but their ‘Belief’ may be in the power of education, ‘Behavior’ might be belonging to a running group or book club, and ‘Belonging’ could refer to nationalistic pride, or political party. Either example might improve one’s health. When I am researching any topic, my mind stays open to the ‘facts’ at hand, while questioning said facts and considering what might not have been considered. I have no problem with cognitive dissonance; I enjoy the paths that the research takes me down.